Isolair Eliminator II Fire Fighting System’s can be found working throughout the world. We have systems operating in the U.S., Canada, Mexico, South America, Australia, Japan, Korea, Taiwan, Spain, France, Portugal, Italy, Russia, and more! We are constantly looking for new markets and improved designs/features to increase our customer’s success, which is already evident with every system currently operating. Isolair, Inc. has many different options for the specific job you require. 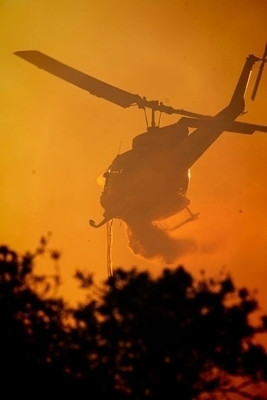 We work with each individual customer, as well as pilots and ground crew, to deliver the best products and find new, innovative ways to fight both forest and residential fires.